Gecko Time had an opportunity to speak with Kelli Hammack, owner of H.I.S.S. 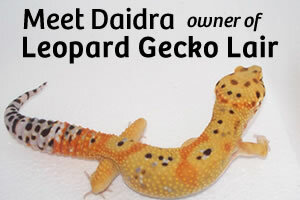 and GeckoForums.net, and multi-species breeder. Gecko Time had a chance to speak with Paul Allen of Bright Albino. Paul is a breeder primarily of leopard geckos and share with us his perspective about managing the size and quality of his collection. 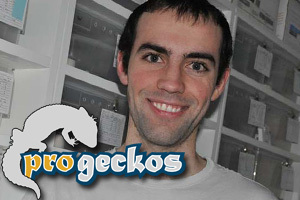 This month, Gecko Time spoke with Anthony Caponetto of AC Reptiles, a leading breeder of crested geckos and more. He had a lot to say about his current activities and future plans. 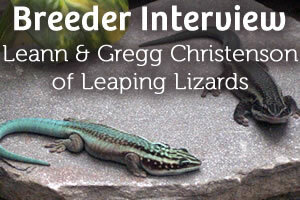 Gecko Time is pleased to present an interview with Leann and Gregg Christenson of Leaping Lizards. 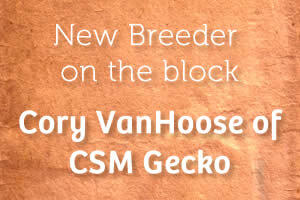 They are keepers, breeders and tireless advocates for Day Geckos (Phelsuma). Authors of Day Geckos in Captivity, this couple has extensive experience with Day Geckos. 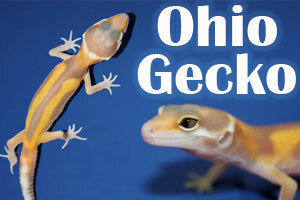 This is a must read interview for anyone interested in day geckos.